By learning basic coin design, and the numismatic terms associated with it, you will appreciate your collection more and be able to describe consignments with insight and eloquence. Price is only $7.99 through Amazon KINDLE. With each purchase, you will be contributing to the scholarship fund at Iowa State University. 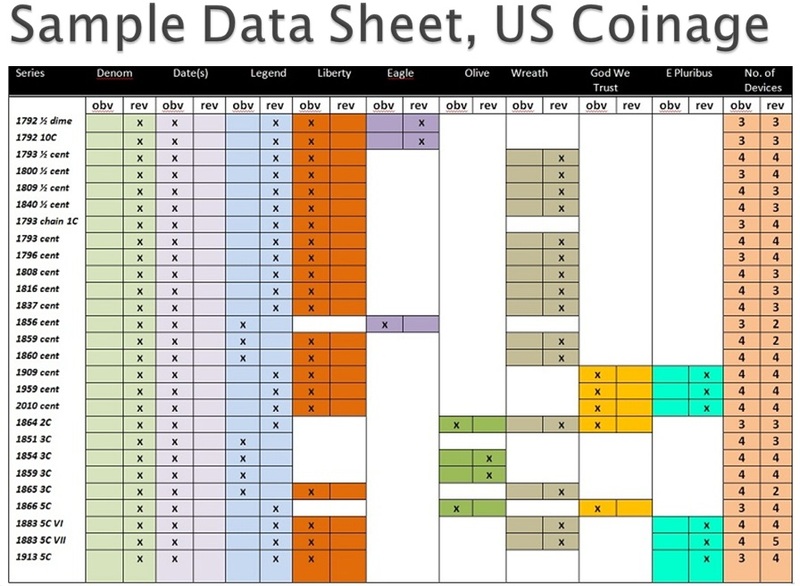 Michael Bugeja, columnist for Coin World and reporter for Coin Update News, shares results of a comprehensive study of all U.S. Mint circulating coinage. Dr. Bugeja is a member of the U.S. Treasury Department’s Citizen Coinage Advisory Committee and works with other appointees in determining coin design for the U.S. Mint. His study does not represent the views of the U.S. Mint. They are his own. 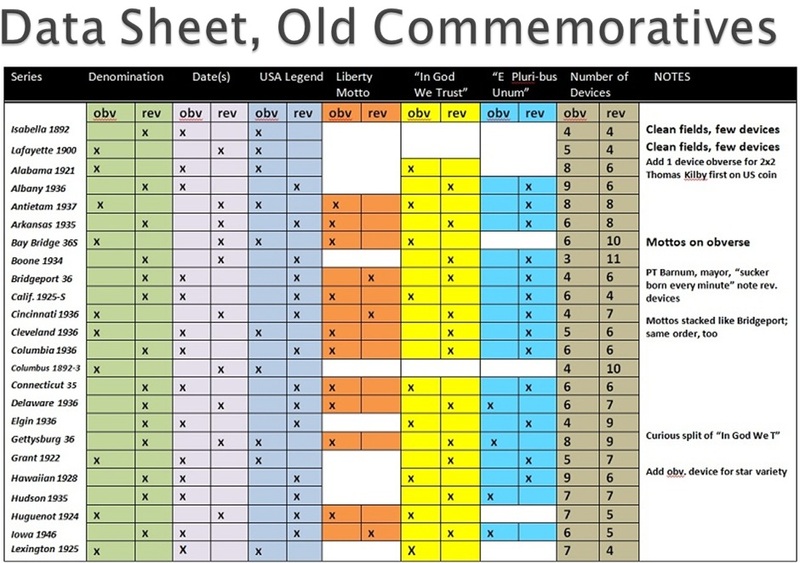 Dr. Bugeja uses empirical methods to identify the placement and artistic effect of dates, denominations, legends, mottos, symbols and other devices of all circulating coinage, from the 1792 half disme made from Martha Washington’s silverware to 2011 modern commemorative coinage. 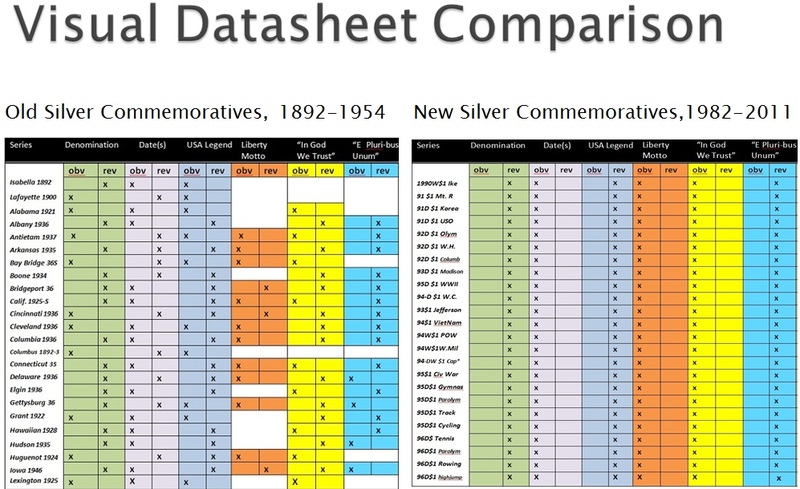 View sample datasheets below, clicking to expand. The result is a startlingly helpful analysis of basic design questions, such as “How to Tell Heads from Tails” (difficult on some coins) or “Why the Morgan dollar is the most popular collected coin.” The book has two sections, one devoted to the study and the other a detailed discussion of basic design elements, such as the privy mark or the three-sided canvas of a coin (obverse, reverse, edge). Learn coin design from a top numismatic writer and enjoy the hobby of collecting from an entirely different and enlightened perspective. Better still, author Michael Bugeja will donate out of every sale to his First Amendment Fund at Iowa State University, which will underwrite scholarships for the next generation of bidders. 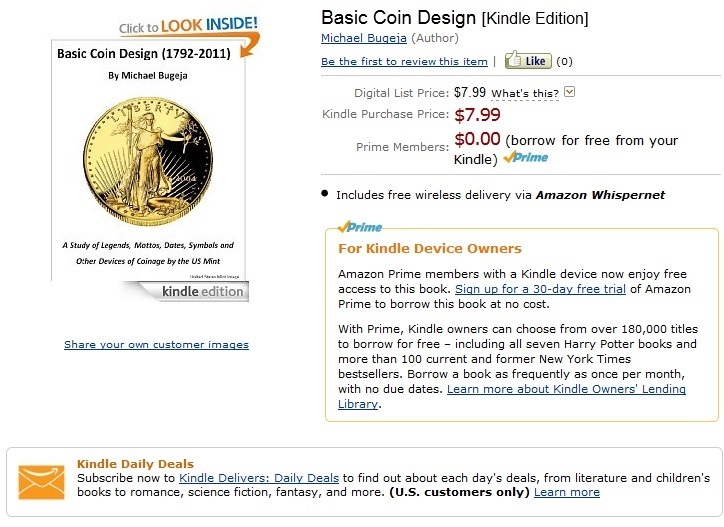 This entry was posted in Uncategorized and tagged Amazon Kindle, Coin Collecting, Coin Design, Numismatics. Bookmark the permalink.